WHETHER YOU WANT TO MOTIVATE YOUR EMPLOYEES, REWARD THEM OR STRENGTHEN THE BUSINESS RELATIONSHIP WITH CUSTOMERS AND SUPPLIERS. 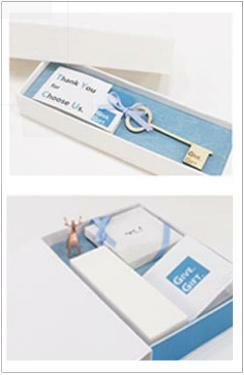 HONG KONG GGB IS HERE TO PROVIDE YOU WITH VARIOUS CUSTOMIZED VI CORPORATE GIFT SERVICE. FROM PACKAGING, DESIGNING, FORMATING TO GIFT THEME AND FUNTION, WE OFFER ONE-STOP SERVICES ACCORDING TO CLIENTS’ REQUIREMENT AND BUDGET. One-stop bespoke corporate gift service to reward your staffs and to build corporate images. Made with selected high quality leather, wood and fabric materials, accompanying with thermal printing, embossing and montage techniques. Tailor-made with up-to-date techniques such as: hot stamping ribbon printing with company logo, wood laser engraving and embroidery skills. 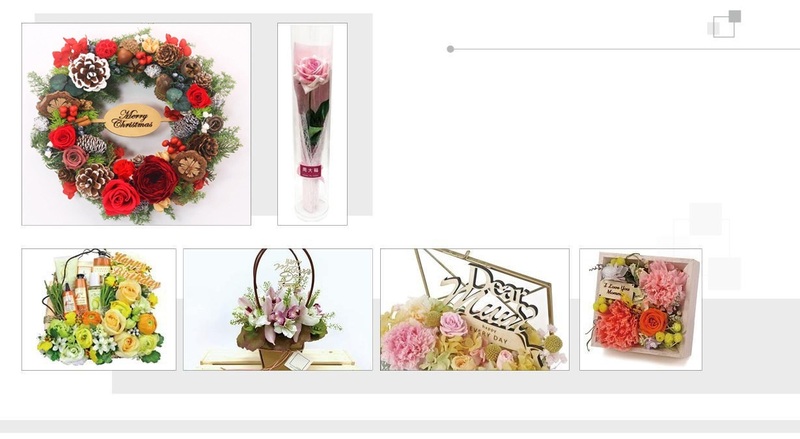 Designed and handmade by professional florists, using many kinds of imported flower materials. 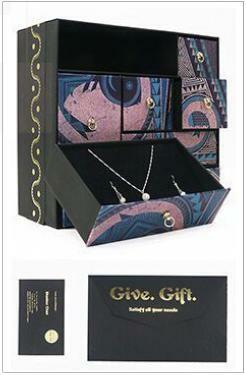 Each gift box customized for you.Unique packaging with company names and logos,Using ribbon gold stamp and imprint. 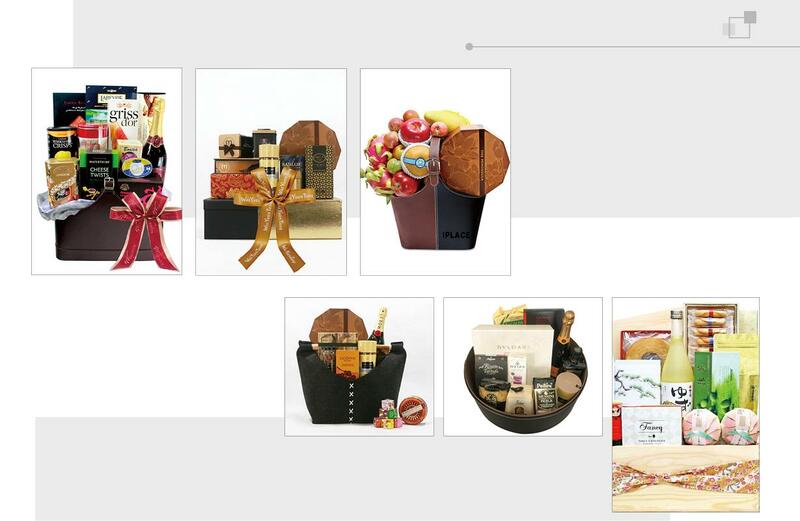 Specify gift types you favor.Or ideas for gift item provided.Exclusive company gift hamper. For the product you'd like to order,on the right of the product page,click "Buy Now"
Sending business gift is never an easy job; what to give and whom to give to have long been confusing some companies. 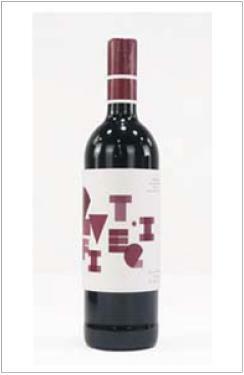 In fact, the custom of sending corporate gift has a long history and is widely followed in many ways. For example: to congratulate relocation of business partners or their new shop’s grand opening; to promote business partnership; to thank the support of the partner company; to reward staffs and to reward the loyal customers, etc. Hong Kong Give Gift Boutique newly starts a one-stop customized business gift service to help companies save a lot of time and money. 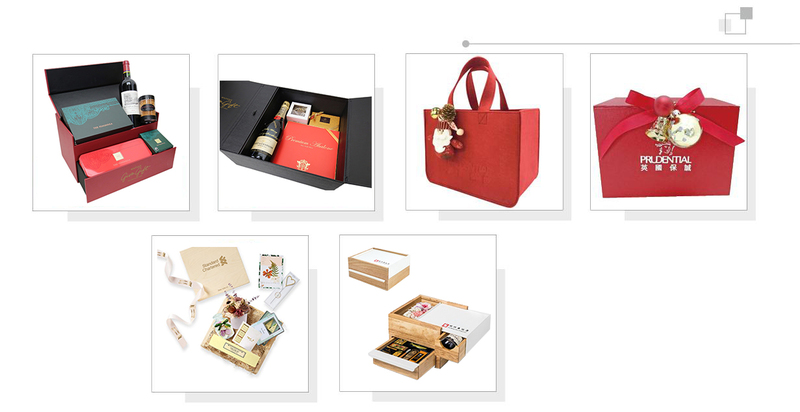 We have long-term partnership with many big shopping malls, insurance companies, banks and property developers in Hong Kong to design the bespoke corporate gift hampers to meet their requirements. Many banks, insurance companies and credit card companies that we work with provide all sorts of rewards for their clients and VIP members. These include: prestige birthday privileges; VIP member bonus points program and high-end client prestige service, etc. Our customized corporate gift meets the need of business gift giving. Here’re some services we offer: to design the year round personalized prestige birthday gift packs for customers and VIP members using corporate style and logo gift box; to customized bonus points program gifts hamper based on company budget and encourage consumption for bonus points; to tailor-made bespoke gifts for high-end clients with our many brand name gift options with the aim of keeping the loyal customers and attracting new ones. Besides, after taking possession of the department, many flat owners will receive a pack of house-warming gifts from property developers. These house-warming gifts include: coffee machine, toaster, brand name cups, kitchen utensil gift pack, carpet, buffet coupon, etc. Though the gifts are practical, they can’t bring long-term benefits for the real estate sale. A well thought house-warming gift is different; it not only expresses the warm and sincere service attitude towards the new flat owners, but also increases potential buyer intents. Our business house-warming gift customized service include the following: different kinds of premium corporate gift for mix and match combination aiming at different age group property buyers; different budget plan bespoke gifts for various flat type owners; Logo attached house-warming gifts to draw new buyers’ attention to the high quality service of the property. 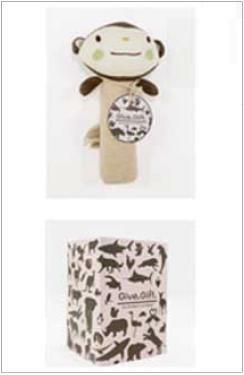 Please feel free to contact us for customized corporate business gifts bulk order.